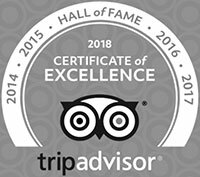 As part of our mission to help our guests discover the nature and culture of this beautiful part of the Island, we offer "The MMP Experience Programme" to all of our overnight guests. The "MMP Experience" Programme is a program of tailor made activities that is included in your room price. 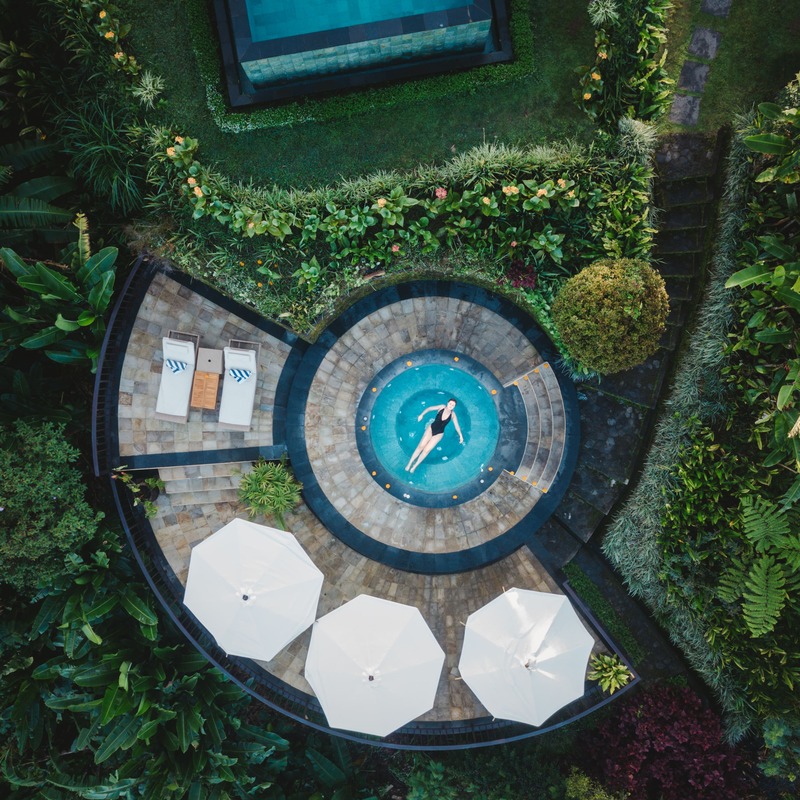 It offers you a daily program from which you can select those activities that appeal to you – that is, if you do not want to simply enjoy the natural environment of our plantation on your own. A traditional coffee processing (and tasting!) demonstration which explains how coffee is grown, harvested, dried, cleaned, ground and prepared in the traditional manner – obviously using our own robusta and Arabica coffee; we contrast this with modern coffee processing, roasting and tasting which is also provided; During the harvest time (typically: June – August), there is a possibility for you to witness the processing of the coffee cherries on site with an explanation of the different processes that we use. We also organize visits to Hindu ceremonies taking place in our neighborhood. Ceremonies are a crucial part of the culture of the Island and there is a huge variety including temple, wedding, tooth filing, three month baby and cremation ceremonies. The organisers welcome visitors provided you respect the dress code (we will provide you with the necessary Balinese attire); attending a ceremony allows you to experience the vibrant culture of our Island that is so integral to the social fabric of Balinese society. The program varies every day and we typically try to schedule various morning and afternoon activities. Depending on occupancy, we extend the program further by including activities such as Basic Balinese wood carving and gamelan making. On Sunday afternoons you can observe our own traditional Balinese dance class – we provide training and attire for the local girls who find this activity very attractive (we have some 70 pupils). It is followed by an English class for the kids. The dancers best get to perform in our restaurant from time to time. In addition to the activities, we have a guided morning trek on the plantation of about 45 minutes at which our guides explain the many flowers, plants and crops and take you to our vegetable garden, one of our garden temples, our forest area and a spring. The route varies every day and can be adapted to your wishes and levels of fitness. 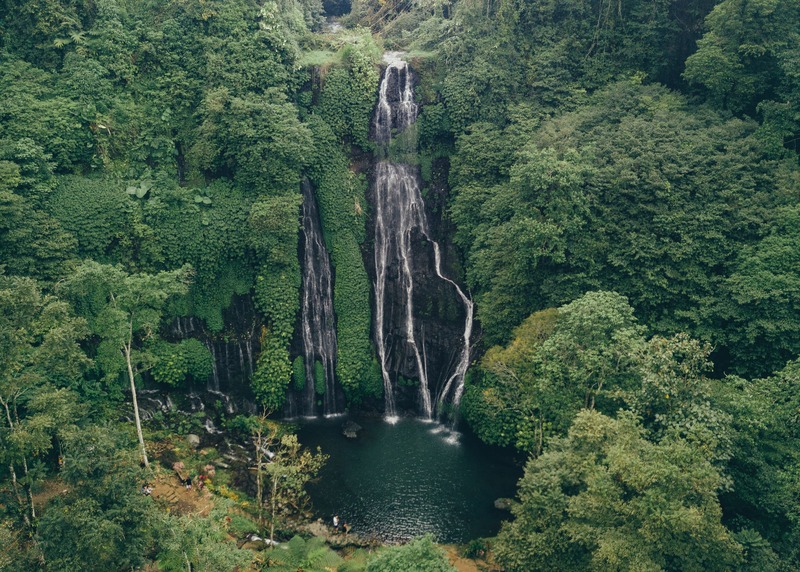 For those of you who would like to visit Bali's central lakes – which are actually the calderas of extinct volcanoes – and the Munduk waterfall or alternatively, the famous Ulun Danu temple, the Botanical Garden or the local market at Candikuning, there are two shuttle services to these nearby locations which leave in the morning. This gives you a chance to explore our very interesting neighborhood. In the afternoon we serve afternoon tea and coffee with home-made Balinese cake at our pool side. In the late afternoon and evening we have a movie program in our upstairs lounge; first for kids (at 17.30) and then for adults (at 21.00) where we show some of the best nature productions made in the past years on a big screen. Meanwhile, outdoors, we light a bonfire – sitting around the fire with a drink, listening to the cicadas and looking at the distant lights near the shoreline and the impressive night sky filled with countless stars is truly one of the best experiences you can have at MMP. The "MMP Experience" Programme provides you with a menu of choices that will make your stay more fulfilling and it complements the wide variety of facilities and activities that we also offer to all our guests. You'll receive the daily program every evening in your room to help you make your choices for the coming day or just inquire at the reception – they will be more than happy to share more details with you.